If you own a business or are in charge of the cleaning of a commercial property, we offer the best or most efficient commercial cleaning in Anderson, SC. Our prices are reasonable and our services are top-rate. We operate a highly reputable and reliable company and have a skilled crew that will do a great job cleaning your entire building. Your building will be neat and clean and will be spotless when our efficient team finished the job. Plus, they will make your place of business smell clean and fresh. Our team has the skills and know-how to thoroughly clean various types of buildings that includes car dealerships, banks and offices. In addition, our crew will clean and sanitize the desks, chairs, tables, lunch and break rooms and kitchen areas. Also, they will clean and sterilize the hand rails, stairwells, hallways, lobby, corridors and entry and exit ways. Plus, they will clean and sanitize the inside and outside of the elevators. Some of the other commercial cleaning Anderson, SC services that we provide include trash, debris and cobweb removal, polishing floors, cleaning windows, washing down the walls, dusting furniture and vacuuming the carpeting and upholstered furniture. They will also clean the windowsills, ledges, skylights and high ceilings. Plus, they will clean and sanitize the restrooms. 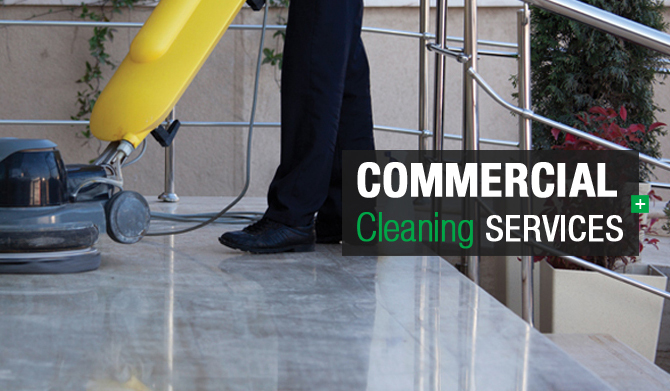 When the job is complete, your building will be clean and neat and will be free of germs. If you own a building and want it to look immaculate, contact our reliable and well established company today and ask about our many cleaning services.